Lynne Sullivan has served as a member of our board of directors since December 2017. Ms. Sullivan is currently the Senior Vice President of Finance for Biogen, Inc., where she has worked since 2008. 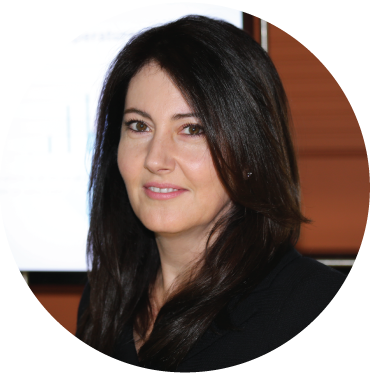 Ms. Sullivan has global responsibility for Biogen’s Financial Planning & Analysis, Corporate Tax, and Corporate Finance groups, which includes ownership of long-range planning, capital allocation projects and the financial aspects of Mergers & Acquisitions/Business Development. Previously, Ms. Sullivan was the Vice President of Tax for Biogen, Vice President Tax for EMD Serono and the Vice President of Tax North America at Merck KgaA. She was also a Tax Partner at Arthur Anderson, where she led the North East Region’s Tax Consulting Practice for the firm. Ms. Sullivan is on the Board of Solid Biosciences LLC, where she chairs the Audit Committee since 2015. Ms. Sullivan holds a B.S. in Accounting from Suffolk University and a M.S. in Taxation from Bentley College. We believe that Ms. Sullivan is qualified to serve on our board of directors due to her finance background and experience in the life sciences industry.